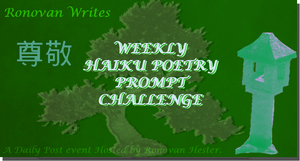 This entry was posted in Blog, challenge, Foolish thoughts, love, Poetry and tagged Haiku, memories, Patchwork, quilt, soul, Tanka. Bookmark the permalink. Just lovely! 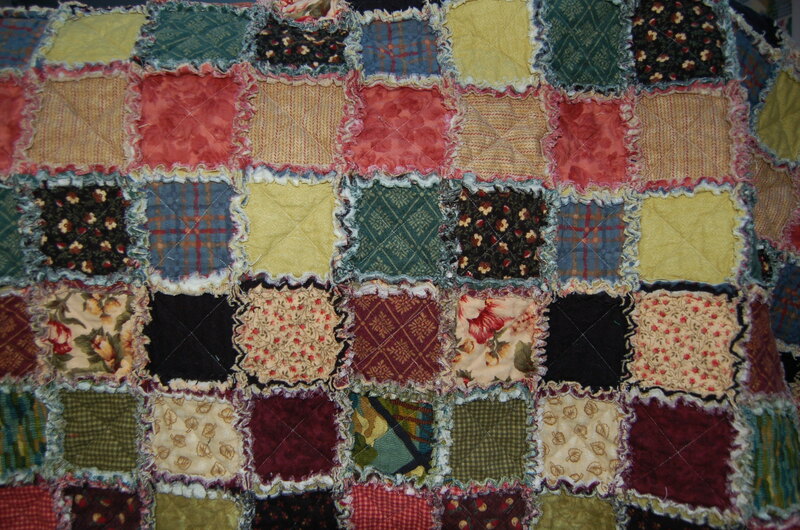 My mother was an avid quilter until just a few years before she died. We cherish the ones that she gave to family members. Quilts and family feeling are, for me, most intertwined.